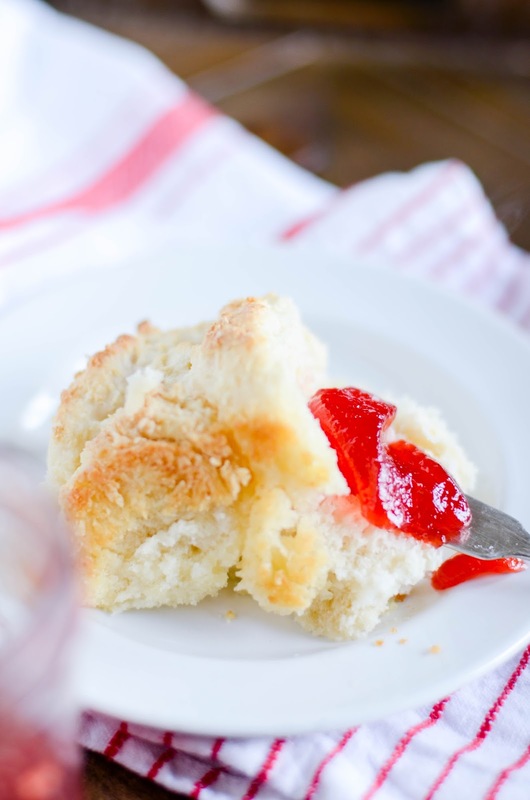 You're only 6 ingredients and 30 minutes away from easy, buttery, delicious homemade biscuits. 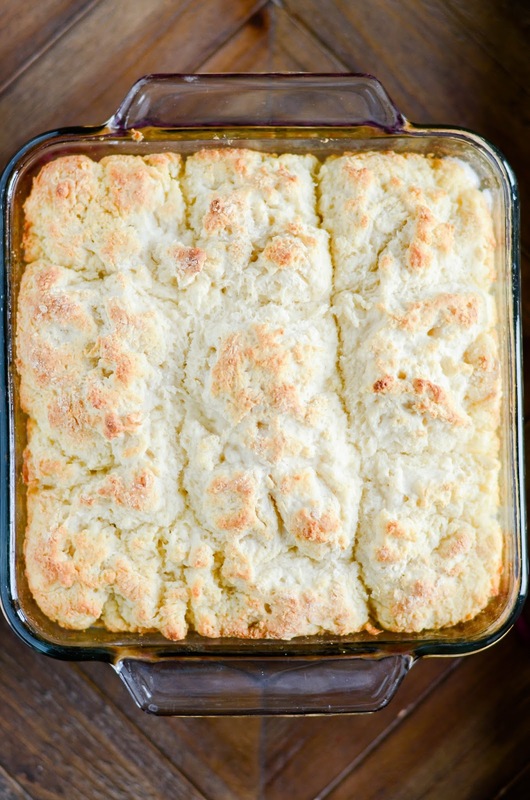 I already have TWO biscuit recipes on Something Swanky that I l-o-v-e. So why am I posting yet another recipe for biscuits? Because I need a lazy version of all my favorite foods. And this is the lazy homemade biscuit. There is no rolling or butter cutting like you'll find in my Mile High Biscuits. And you don't need a food processor or heavy whipping cream, like you do in my Best Ever Biscuits. 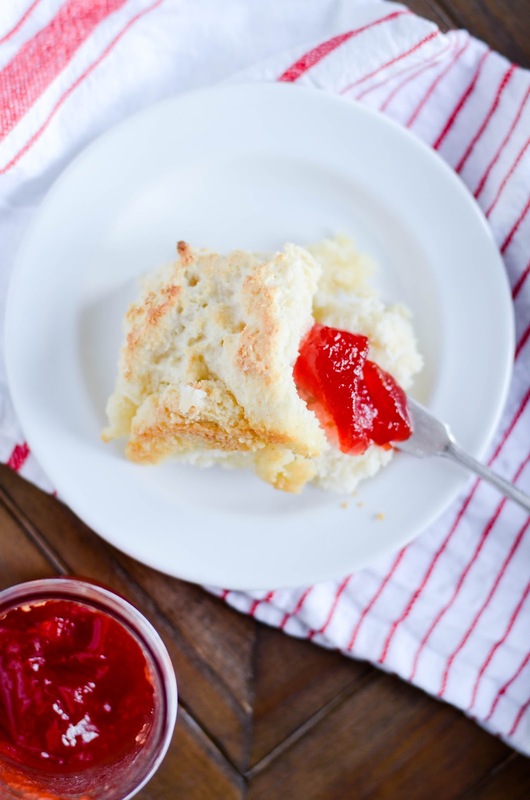 Nope, this recipe is about as easy as biscuits come. It's what I pull out on those nights that I just don't feel like cooking, but everyone expects dinner anyway. You know the ones. Step two: Mix the batter (so, so easy). Step four: Bake until golden brown. About 20 minutes. 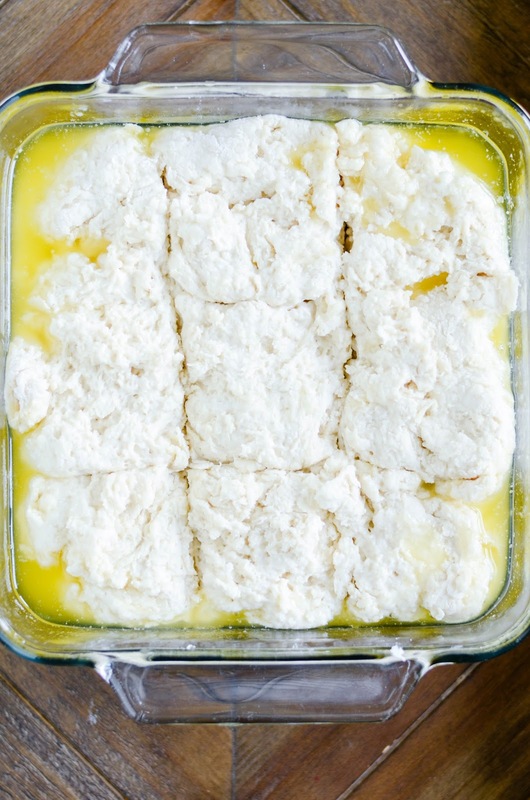 Melt butter in an 8x8 baking dish in the microwave. Mix together the flour, sugar, baking powder, and salt. Add the buttermilk and stir into a loose dough-- nearly a batter, but very thick. Press dough into the melted butter (the butter will come up the sides, and that's fine). Cut the dough into 9 squares before baking. Bake for 23-25 minutes, until tops are golden brown. Cut and serve. 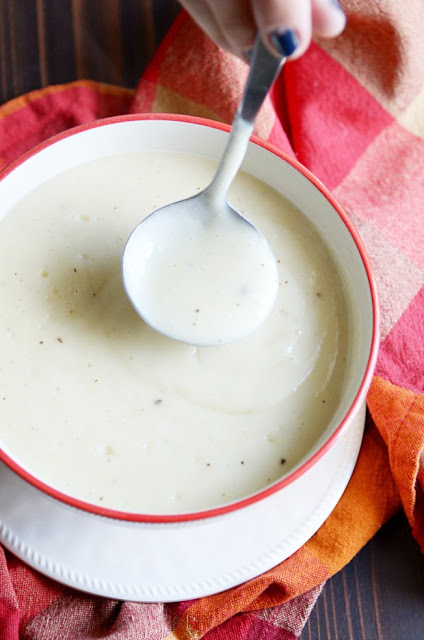 Try these biscuits with our Quick & Easy Blender Gravy! 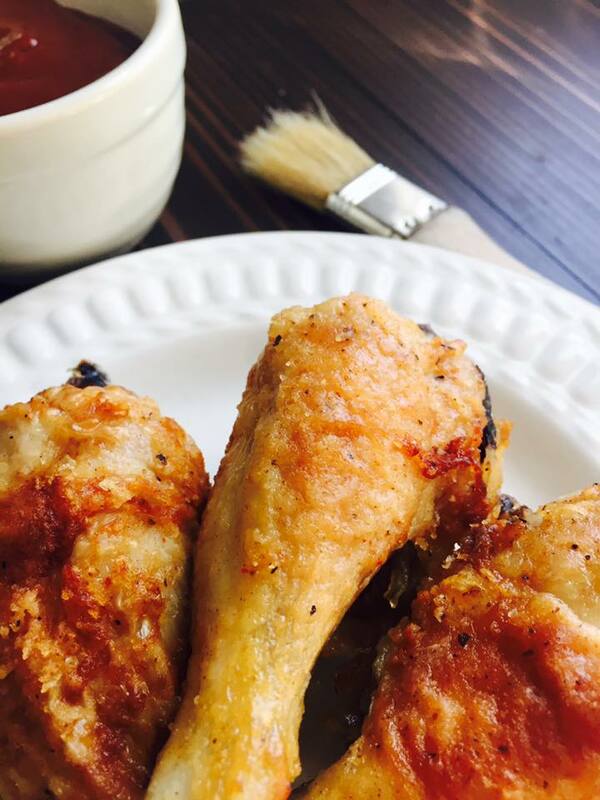 Or eat them alongside our Oven "Fried" Chicken Wings!